Recent mediation talks have stalled after the DGOBA rejected a comprehensive set of proposals to accommodate extra racing at Shelbourne Park made by the IGB. These proposals included: a racing support officer, Tuesday and Friday night graded races to reflect Harold’s Cross, increased Friday night prize money, private trials and a doubling in sponsorship money to €10,000 for the DGOBA Dublin Cup. 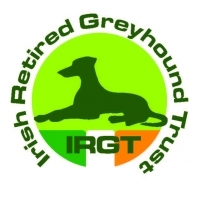 The IGB are attempting to find common ground with the DGOBA, to see this dispute resolved immediately and Greyhound racing resume in Dublin again. Greyhound owners have lost €200,000 in prize money. This is the equivalent of having Croke Park shut down. 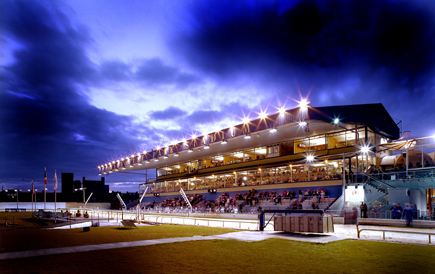 The disruption to racing at Shelbourne Park is costing the IGB €30,000 per week. Unless racing resumes immediately, jobs across our industry are in immediate jeopardy. The recent plan presented by DGOBA to allow two years to keep Harold’s Cross open lacked sufficient detail but more importantly, it ignored the immediate, enormous and heavy debt burden which has to be addressed now. If we don’t sell Harold’s Cross now, the future trading position of the IGB will be in severe jeopardy with our other stadia and business on the line. There is little value in revisiting history other than to recognise that the majority of the €20 million debt relating to our Limerick Stadium dates back to 2009. A new Board, CEO or new Executives will face the very same debt burden, with no easy options available. Renegotiating this unsustainable debt, as already suggested by many, is on-going at pace. Indecon economic consultants produced an independent report recommending the sale of assets to reduce the debt. The Indecon report is not out of date as the debt is more serious now than ever before. Harold’s Cross Stadium is two miles from Shelbourne Park and was profitable only on nights that Shelbourne was closed and vice versa. The enormous debt and interest costs have meant insufficient investment in the facilities at both stadia in recent years. With greater investment, we will make Shelbourne Park, our national stadium, on a par with other sporting facilities in Dublin such as Croke Park or the Aviva Stadium. The protests by the DGOBA at Shelbourne Park over the past eight weeks have done severe damage to our industry. The IGB fully understands and regrets the disruption to people’s lives caused by the closure of Harold’s Cross. 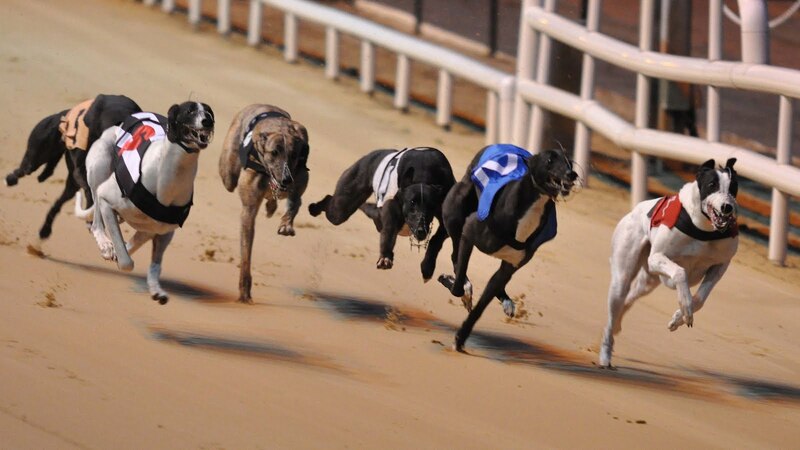 Greyhound owners have lost €200,000 in prize money since the disruption has started. For the wellbeing of our sport in Ireland, it is critical that Dublin greyhound people feel welcome and confident in racing their dogs in Shelbourne Park. Every day we are hearing from greyhound people whose common focus is on seeing racing resumed immediately at Shelbourne Park and that talks can continue separately to address other industry issues. The IGB remains fully committed to mediation talks under Kieran Mulvey, the former Chairman of the Workplace Relations Commission who has 25 years’ experience in handling complex disputes. The IGB would appeal directly to those protesting to remove the personalities from this dispute and consider the consequences whereby our capital city has no racing, owners are financially suffering and our customers have gone elsewhere. Our excellent staff have uncertain futures, with no end in sight. Thankfully, the IGB have been able to increase prize money 20% in 2016. The IGB have a viable plan to secure greyhound racing in the years ahead, improve welfare and regulation concerns and do so whilst working with all stakeholders in our industry. Greyhound racing in Ireland has a viable future but this is at risk unless racing is resumed in Shelbourne Park and the debt is reduced immediately.